Hon Brad Duguid, MPP just got his #flushot at Pharmakeio Guardian! Have you got yours yet? The 2nd Anniversary Event on back-to-back Saturdays in December was a resounding success. Everyone was thrilled with the decor, gifts, and treats. 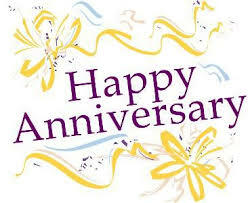 We look forward to many more anniversaries as we serve the community!